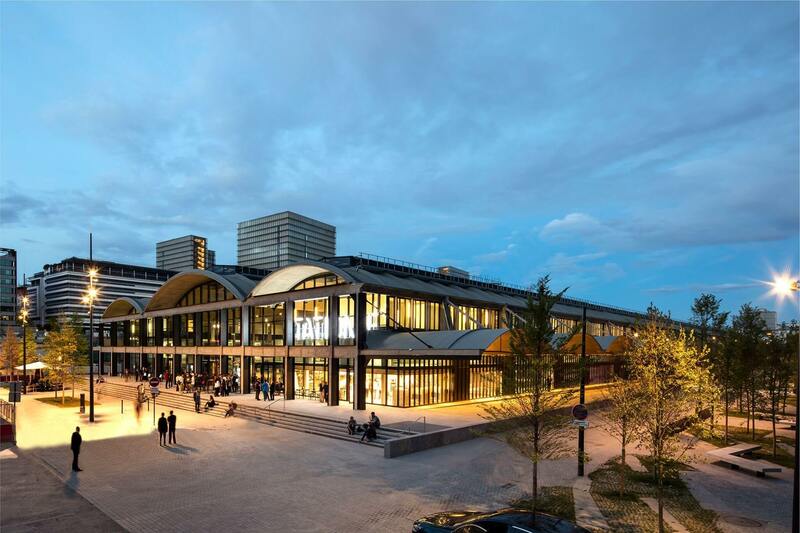 The 2018 edition of BIM World will take place on March 28 and 29, at Espace Grande Arche in Paris La Défense. 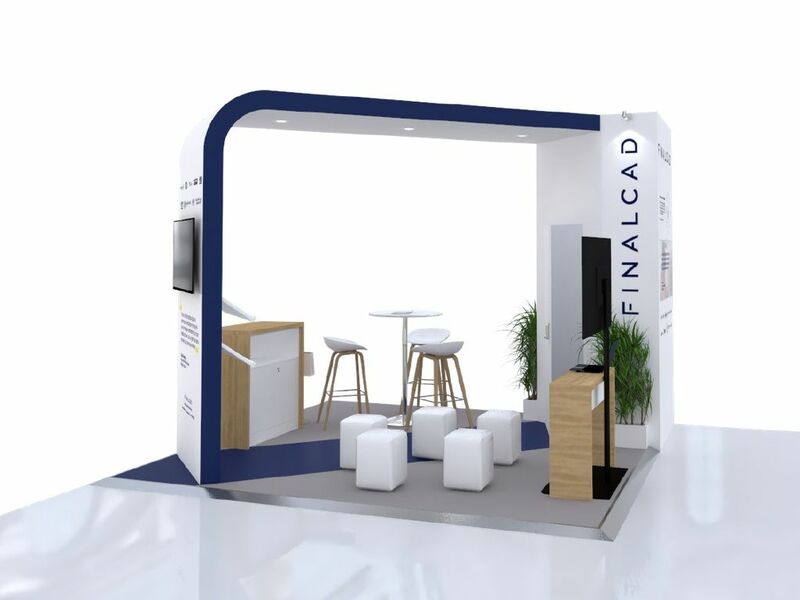 This year exceptionally, BIM World will be held along with the buildingSMART International Summit (March 26-29) supported by FINALCAD. We look forward to seeing you on stand 421 or one of our interventions. Not registered yet? Get our FREE entry with the code EXHC71 (personal access to the exhibition for 2 days, worth €75). Register now!